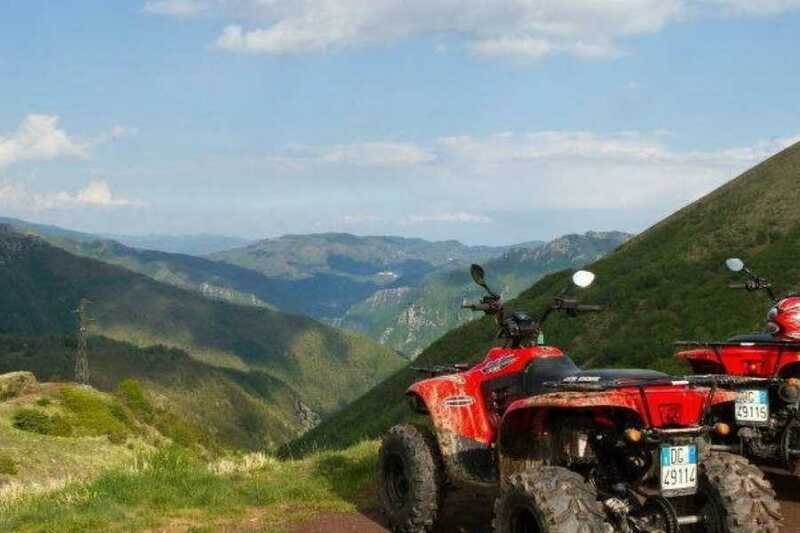 This Action packed trek will give you a solid introduction into quad biking ! A recommended excursion to experience, explore and have fun discovering the wildest part of our woods. meters above sea level, riding over adventurous and fun off road trails. An initial introduction and safety briefing, you will be given a practical demonstration so that you can ride with confidence and safety. Requests for programmes, days and events not shown in the calendar please contact us by phone.